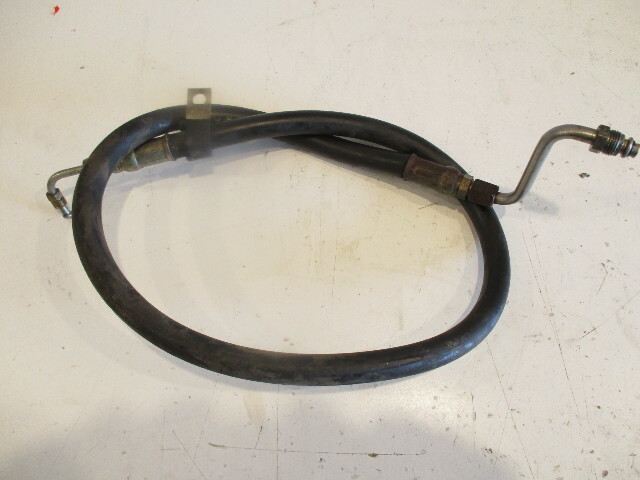 This sale is for one USED Power Steering Hoses from an OMC Chevy Stringer stern drive engine. 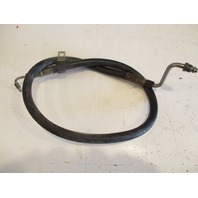 This OMC power steering hoses fits many V6 & V8 OMC Stringer stern drives from 1979-85. 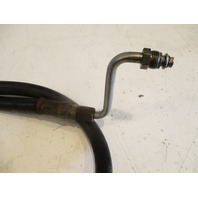 This OMC Cobra power steering hose is in great condition and is not dried out, cracked, or burnt. 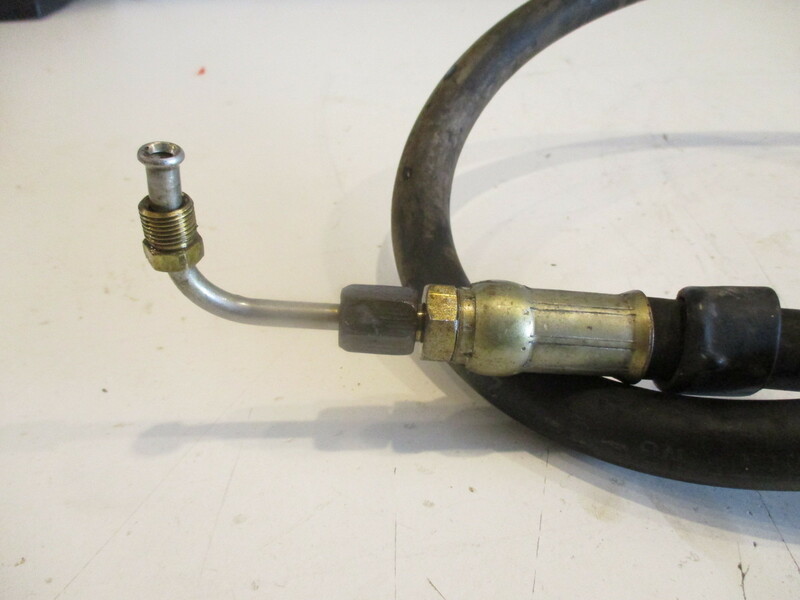 This hose measures approx 45" in length. 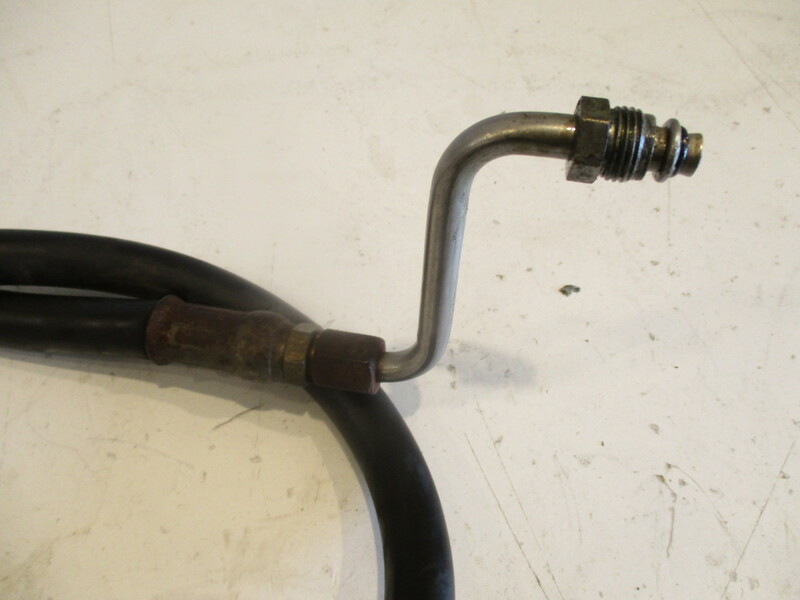 Feel Free to Call us at 920-662-7605. 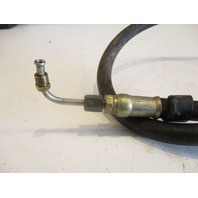 Green Bay Prop offers the most used Stern Drive & Outboard parts in Wisconsin!